18. 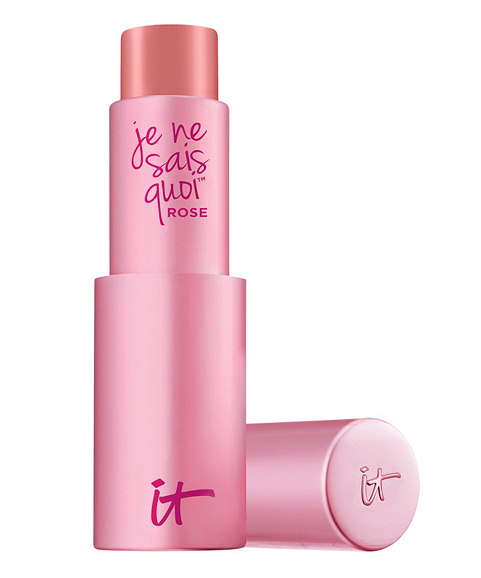 IT Cosmetics Je Ne Sais Quoi Hydrating Color Awakening Lip Treatment, $24 This tinted lip treatment checks two major boxes for us: color and comfort. If you aren't a fan of drying lip products, try Je Ne Sais Quoi — which comes in two ultra-flattering rose and pink hues. The pretty pink bullet provides lips with the perfect flush and a hydrating, balmy feel.